Unit 2 represents the soul of this course... it's all about cell-cell communication. Cells communicate with other cells nearby, within the same tissue, within the same organ or across organ systems. How does the right message get sent at the right time? How does the recipient know the message is for them? How can cells change their sensitivities to messages over time? These questions will challenge you - just as they challenge physiology researchers and clinicians everywhere. Do not be discouraged - try to watch for patterns and repeating themes. While the subjects in this unit are difficult, they are also among the most interesting we will explore. Let's do this! The opposite of addiction is not sobriety; the opposite of addiction is connection. 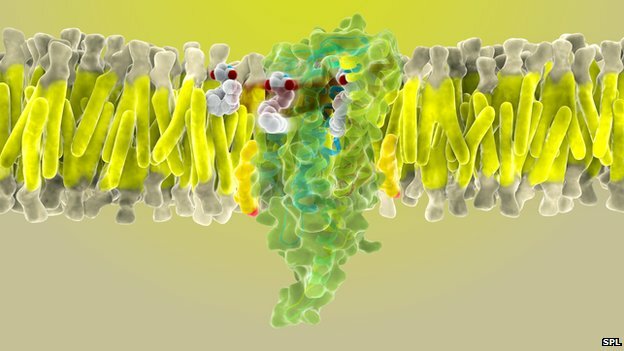 Nice video clip introducing the magical motor proteins, actin and myosin.